Bad Avenue is quickly becoming a local favorite making the circuit in local establishments from Delaware City to the beach. 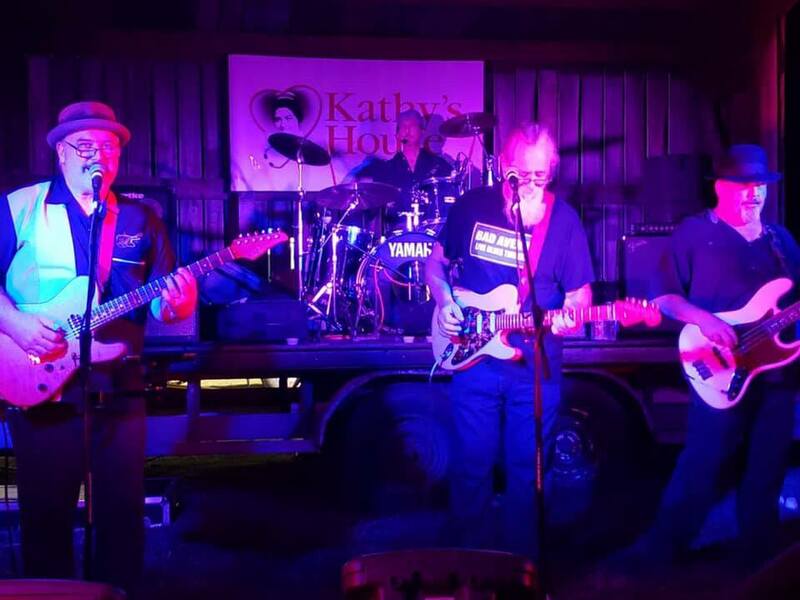 The lead singer/rhythm guitar player, Craig Coffield, founded the Central Delaware Blues Society, and established a regular Thursday evening jam session in Magnolia, Delaware, for local musicians to hone their craft. Bad Avenueand came to be after four local guys met at the jam and decided to get together to play for fun. Just a few years later, they now spend most weekends in Delaware and Maryland entertaining the local crowds with a collection of classic rock, blues and country songs.